The Senate unanimously confirmed Marine Corps Gen. James N. Mattis yesterday as new commander of U.S. Central Command. 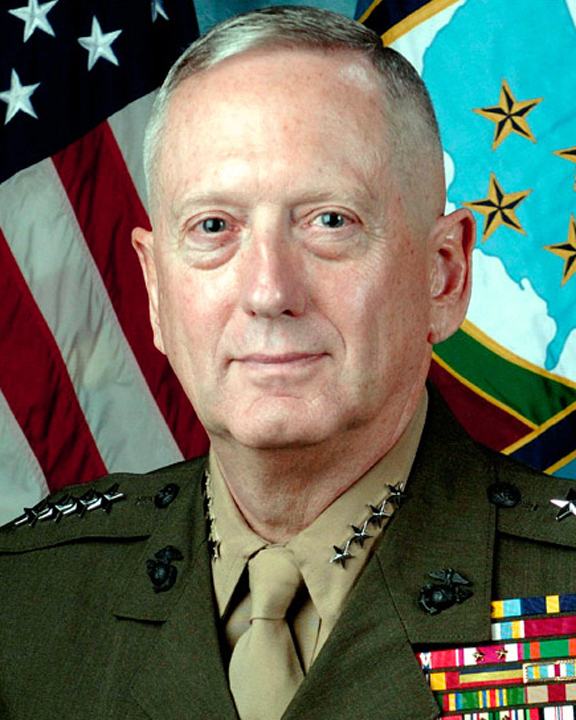 Mattis, who was recommended by Defense Secretary Robert M. Gates, will take over for Army Gen. David H. Petraeus and will oversee all U.S. military operations in the Middle East and Central Asia, including the war in Afghanistan and the drawdown of U.S. forces in Iraq. Petraeus was confirmed in July as commander of U.S. and NATO forces in Afghanistan after Army Gen. Stanley A. McChrystal announced his retirement. Mattis takes on his new post with 38 years of service under his belt, including many commanding posts. He is former commander of the Marine forces in Afghanistan in 2001 and commander of the 1st Marine Division in Iraq in 2003. He was also commander of the 1st Marine Expeditionary Force at Camp Pendleton, Calif.
His most recent post was commander of U.S. Joint Forces Command. During his confirmation hearing in July, Mattis explained the need for continued military, civilian and regional cooperation to successfully drive out extremism. Mattis explained that his top priorities include managing efforts in Afghanistan, pulling out troops in Iraq, enhancing regional partnerships to combat extremists and carrying out CENTCOM’s mission.